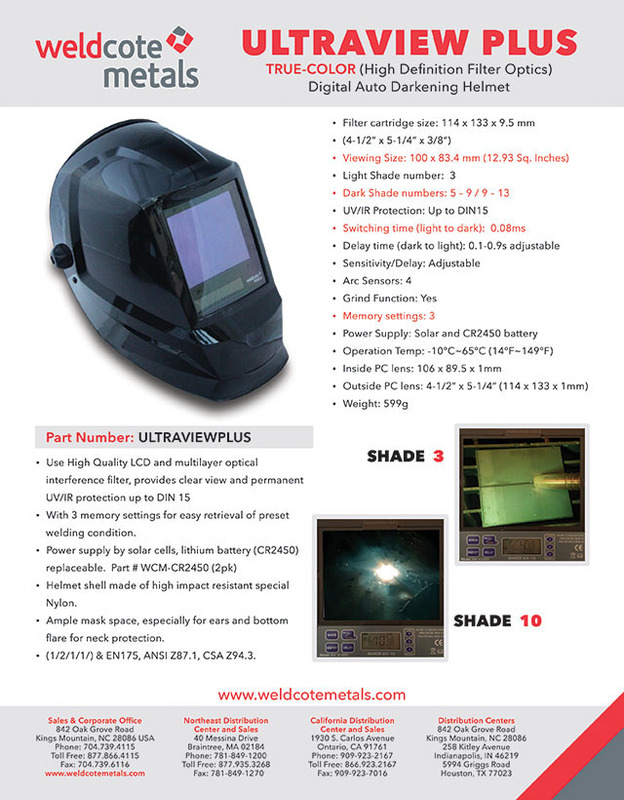 Weldcote Metals is a wholesaler of welding supplies selling only to welding distributors throughout the United States and various parts of the world. 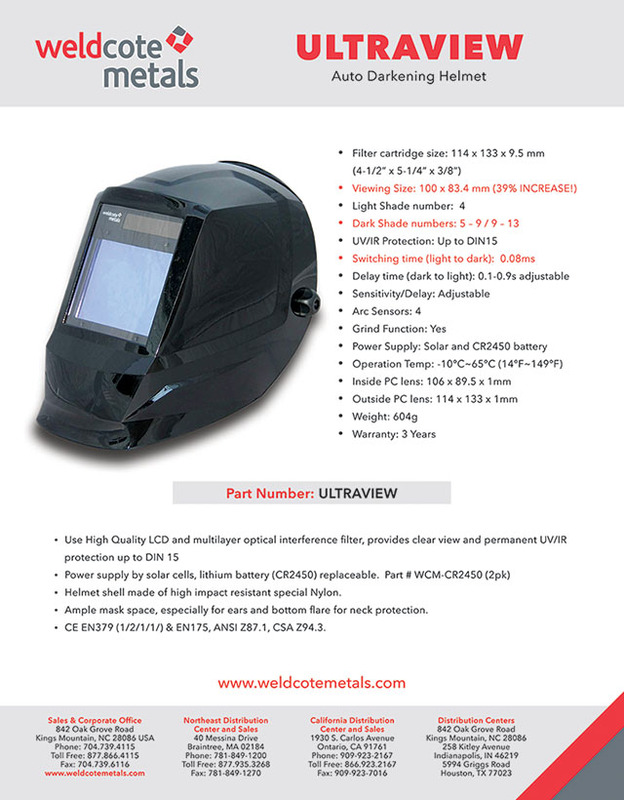 Their product line consists of a wide range of production alloys and welding accessories including gloves and helmets. 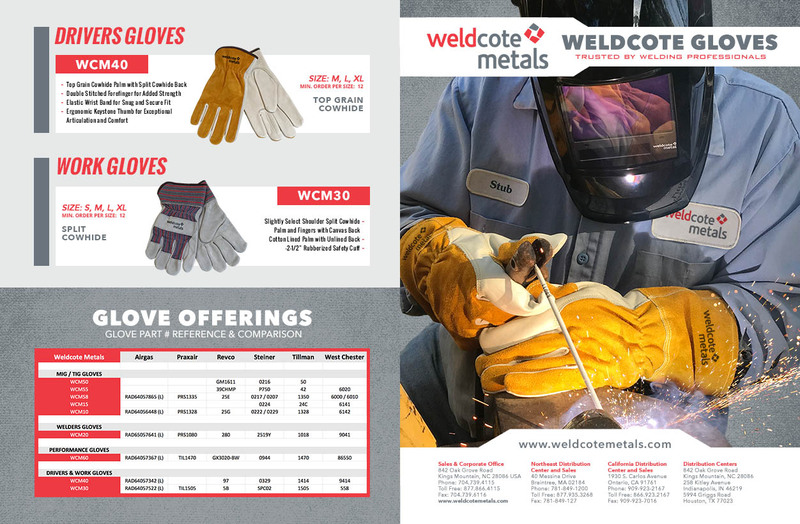 Weldcote Metals has also just recently introduced an industry changing product, Low Manganese Electrodes. 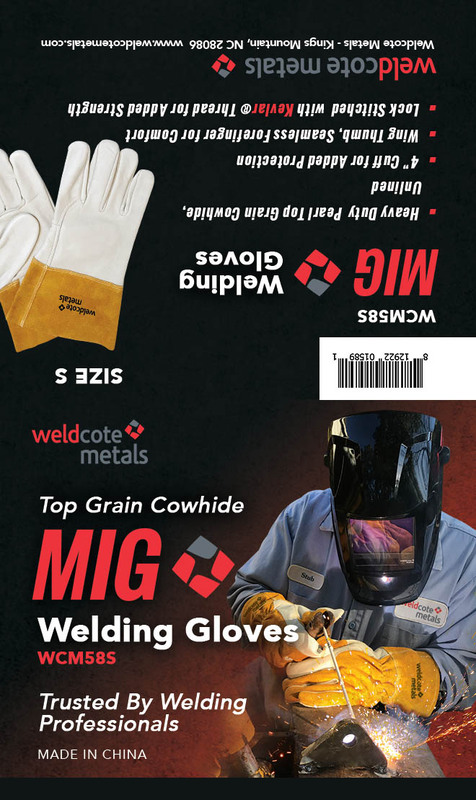 This revolutionary solution reduces hazardous manganese vapor emissions during welding. 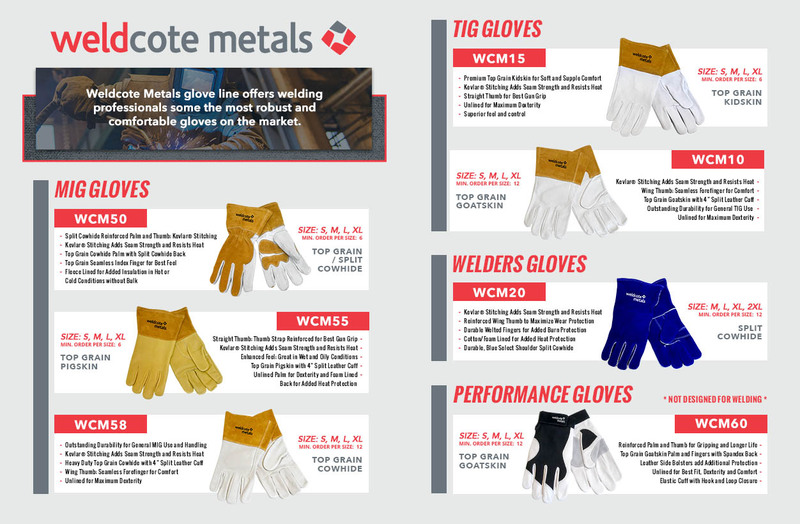 BPATTS was hired by Weldcote to produce several info sheets for some of their products, including product labels for their glove line. BPATTS is also currently working to create a new website for the company that includes a custom database solution that allows site visitors and employees to find CERTs for their products. 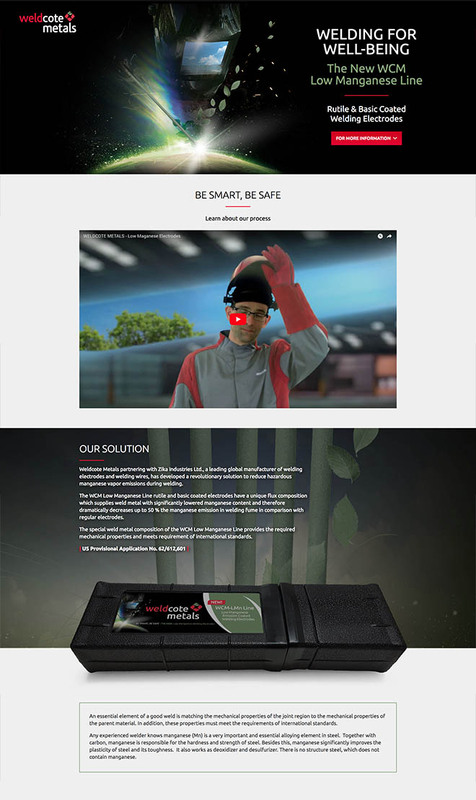 Although the full website rebuild is still under construction, we’ve already implemented a new landing site for their new Low Manganese Electrodes. We look forward to finishing the new site for Weldcote and working together on many future projects!